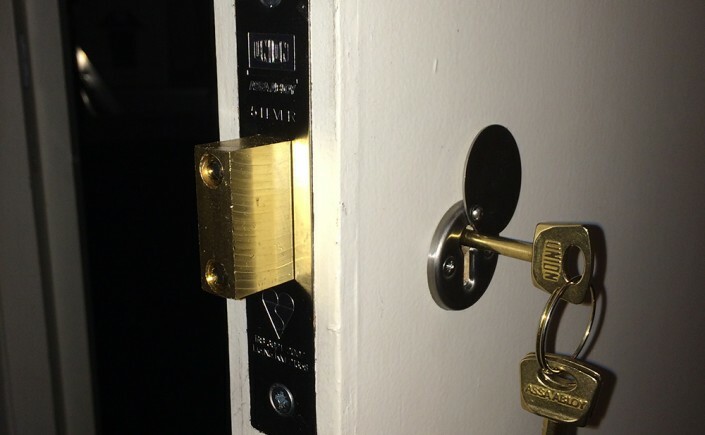 LBP locksmith Brighton were called by a returning customer who’s locks we had changed just the week before when they moved into their new home. When the customers called they were a little concerned having had an attempted break in the night before. Good news was the new locks installed by LBP did suffice and the burglars left empty handed without even attempting to gain entry to the house.Even though the break in was deterred due to the clearly visible, high security, British standard locks LBP had installed, the customers wanted an extra mortice lock installed on the door which leads from their garage into the house. 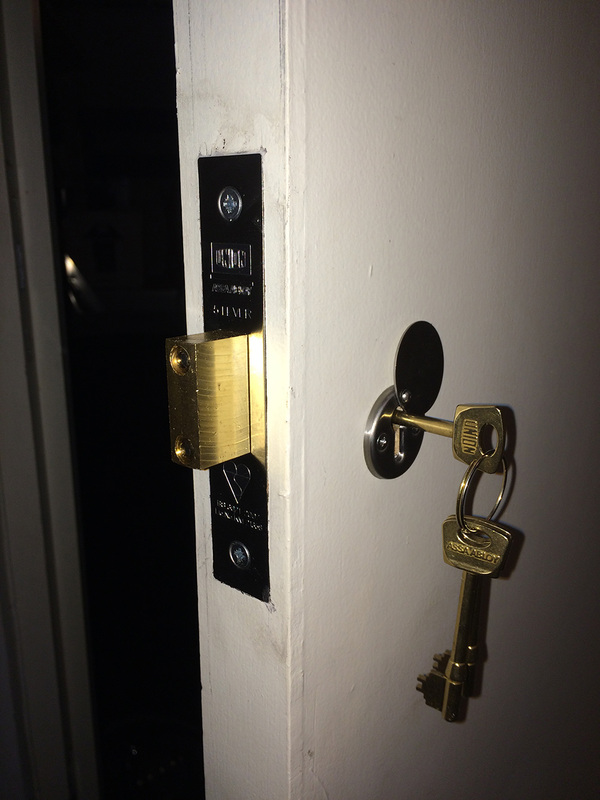 LBP Locksmith Brighton attended on the same day and installed a Union 3G114e alongside the already existing ERA fortress.